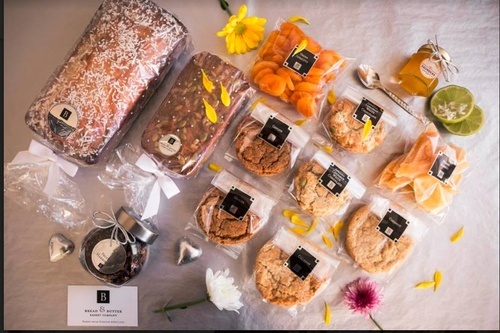 Give the gift of baking, gift giving with something very different, fresh baked goods with butters, jams and spreads. Do you need a unique and thoughtfully presented gift basket for a family member, friend, coworker or client? 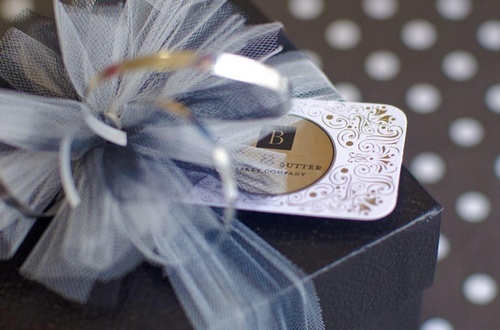 At Bread and Butter Basket Company, we specialize in creating exquisite gifts for your everyday moments. 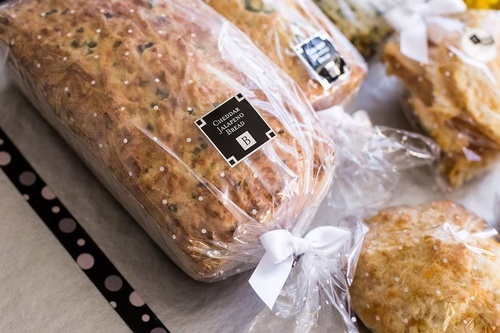 Our range of products includes home baked quick breads, decadent chocolates and treats, boutique-style gifts, and much, much more! 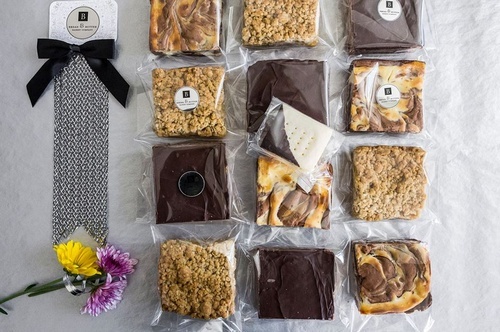 We also love to work alongside business owners of all kinds to create exceptional employee and client gifts, which includes tastefully incorporating your brand into each gift. Everything we do is created for you, by you. Simply call us today at 780.999.4986 to start creating your exquisite moment…just because.